Im not new to the sport of downhill i started back in 2013 but i just recently got into regularly back in 2015 and i dont know a lot so i figured this forum would be the best bet. I ride a 2015 giant stance 27.5" and was looking to do a few upgrades to it like getting a new fork that has 200mm of travel, a 1x11 drivetrain, setting it up for tubeless and new hubs. my question is does any fork fit ant mountain bike and would it be cheaper to buy a whole new bike with all this already on it or to upgrade my giant? You should not put a 200 mm fork on a giant stance. You'll shear the head tube right off. 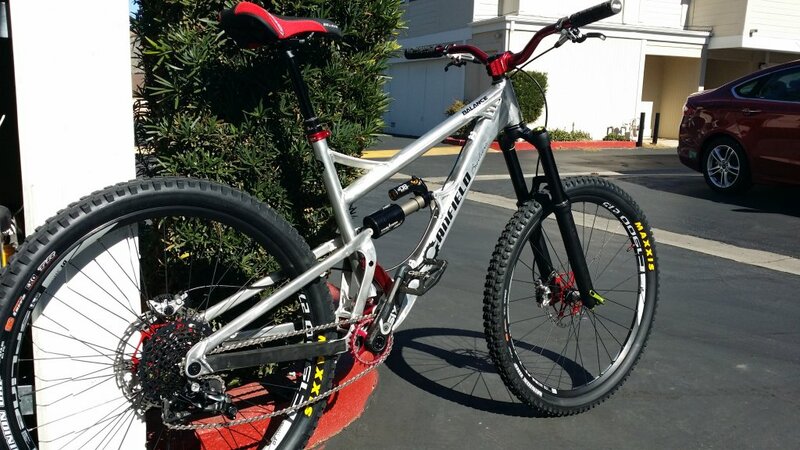 If you want a 200mm fork then you need a freeride/dh bike. Which in that case 1x11 is not you're going. Are you riding park? Are you pedaling up a mountain to enjoy your downhill? You may want to consider an all mountain bike instead. I think you are new to downhill. Find some locals with more experience and start riding with them. Then ask them directly advice and listen. I think an enduro bike would be best if you're pedaling back up. 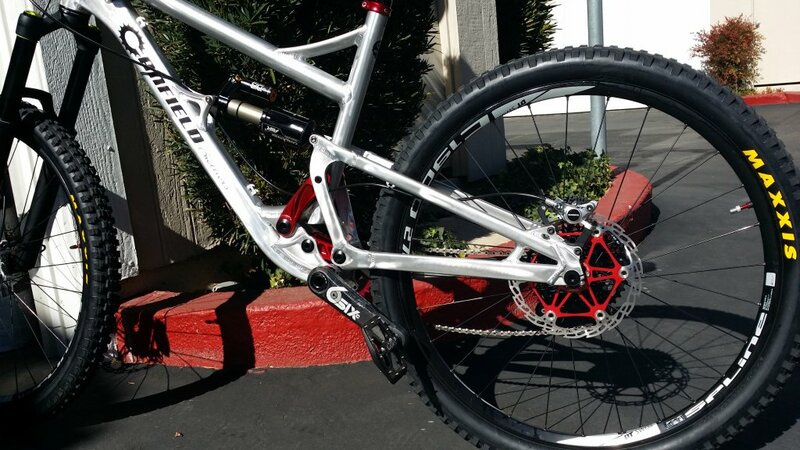 Look into a Devinci Spartan 27.5 or a SC Nomad 27.5. If you want to have an XC specific AND a DH specific bike, then look in the used market and test out some DH bikes. If you are a one bike do-it-all rider, then get an 160mm AM/Enduro bike. Any of the regulars are amazing bikes, Nomad, Reign, Enduro, but really there are so many amazing 160mm bikes on the market I can't begin to list them. Banshee makes really good 140mm and 160mm bikes. I just bought their 140mm Spitfire as my trail bike, but I also have a sweet dh bike for shuttle or park days. If I was going to own one bike to do everything though, I'd have a 160mm bike. Is it me or does your chain look slack in that picture? upgrades, upgrades.... that is the question?